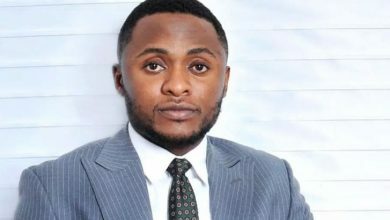 Ubi Franklin has announced that he is expecting his third child very soon. The CEO of Made Men Music Group disclosed this on Instagram as he shared a collage photo of his two children from different mothers. 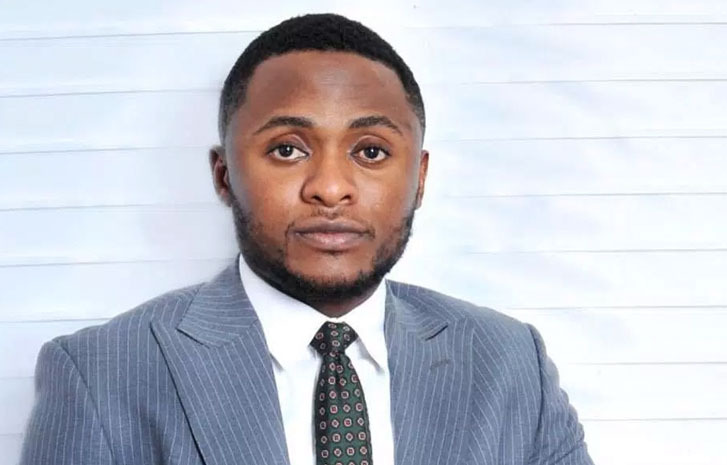 The entrepreneur said he is excited to welcome the new addition that will join Jayden and Zaneta. 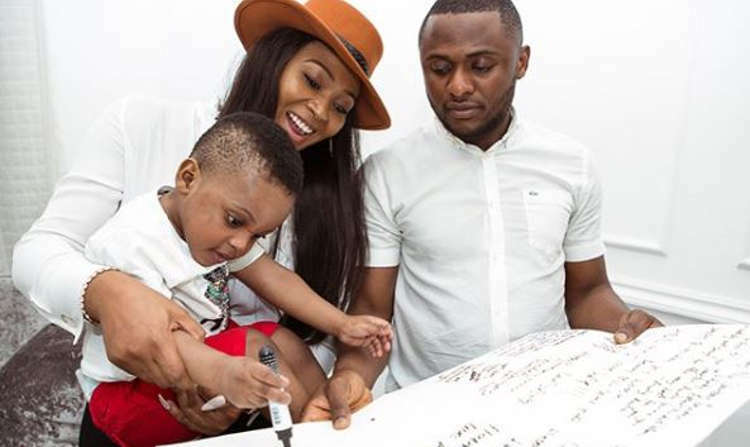 Jayden is the child he had with Lilian Esoro, a union which didn’t last up to a year. 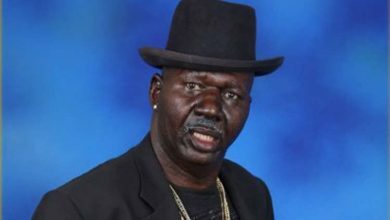 However, Zaneta, is his daughter Zaneta from another partner. 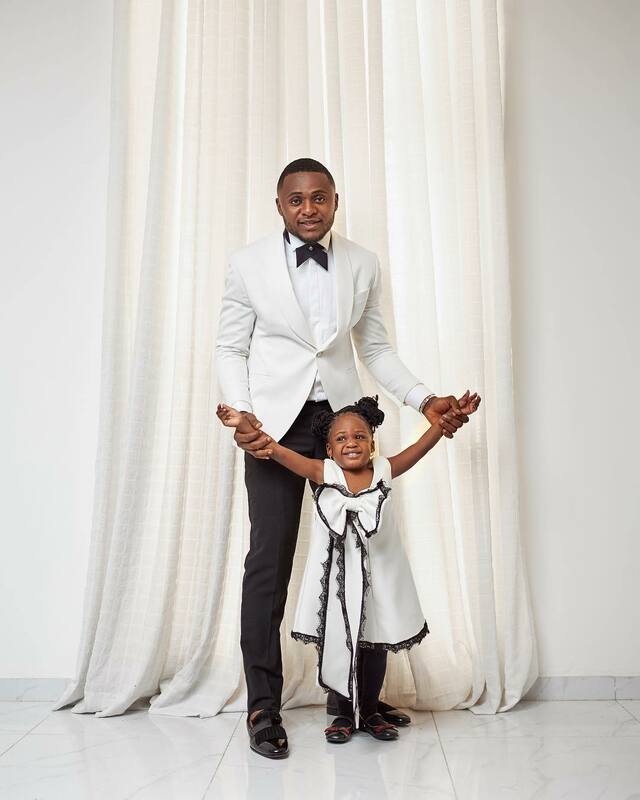 Ubi Franklin shared a photo of his two children as he tell his fans that he is expecting a son.